In an attempt to stronghold its base in Mumbai, SpiceJet has announced to launch daily direct flights to Colombo, Dhaka, Riyadh, Hong Kong and Kathmandu by the end of May. 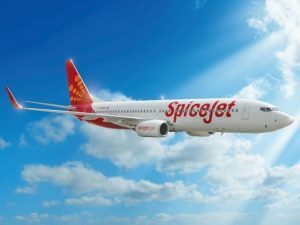 “SpiceJet would be the first Indian budget carrier to launch daily direct flights on the Mumbai-Colombo, Mumbai-Dhaka, Mumbai-Riyadh, Mumbai-Hong Kong and Mumbai-Kathmandu sectors,” said the airline in a press statement. Ajay Singh, Chairman and MD, SpiceJet said, “We are delighted to connect a large number of popular international destinations from Mumbai, a city that has always been a key and integral part of our network.” “The airline already operates flights to Colombo from Chennai and Madurai, Dhaka from Kolkata, Dubai from Delhi, Mumbai, Ahmedabad, Pune, Kochi, Kozhikode, Mangalore, Amritsar, Jaipur and Madurai, Hong Kong from Delhi and Jeddah from Hyderabad besides an upcoming flight from Kozhikode,” the release said. The Indian budget carrier will use Boeing 737 NG aircraft on the new routes. 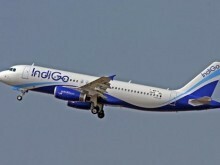 Indigo has started operating its domestic flights from the T2 terminal of Mumbai International Airport. Out of the 20 flights, nine originate from Mumbai to destinations such as Bengaluru, Chennai, Hyderabad, Indore, Kochi, Nagpur, Vadodara. 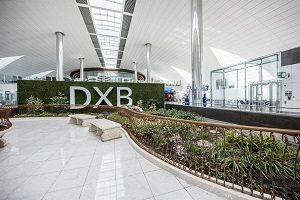 Airline’s all other domestic flights will continue to operate from Terminal 1 and International flights from Terminal 2 of the airport. “As these new flights, will be operating from Terminal 2, Mumbai, please ensure you check your flight number and terminal before you leave for the airport,” IndiGo said in a statement. For Bengaluru, Hyderabad, Indore and Nagpur, IndiGo has planned to introduce two new flights. 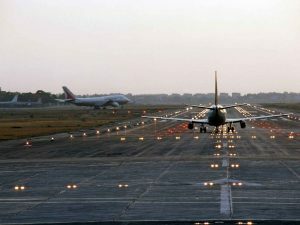 The airline will start operating 2 additional flight on Mumbai-Nagpur route from May 4 and 4 additional flight on Bengaluru-Mumbai- and Hyderabad-Mumbai route. With a fleet size of 218 plans, Indigo operates about 1,300 flights on a daily basis to 53 domestic and 17 international destinations. To bring down flight cancellations and expand the airline’s international and domestic presence, SpiceJet has announced to induct 16 Boeing 737-800 NG aircraft on dry lease. 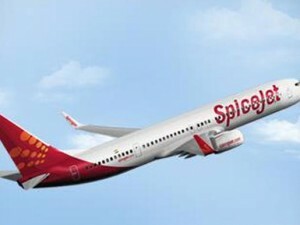 The airline in a statement said, “SpiceJet will induct 16 Boeing 737-800 NG aircraft on dry lease and has applied to the Directorate General of Civil Aviation (DGCA) for a No Objection Certificate (NOC) to import the aircraft.Subject to regulatory approvals, the aircraft would begin joining SpiceJet fleet in the next ten days.” “The sudden reduction of aviation capacity has created a challenging environment in the sector. SpiceJet is committed to working closely with the government authorities to augment capacity and minimise passenger inconvenience,” said Ajay Singh, Chairman and MD, SpiceJet. 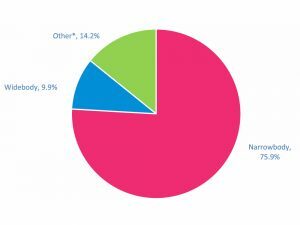 Under dry lease, the lessor provides the airline with the aircraft but without any crew member, while under wet lease, the lessor provides the aircraft along with complete crew. AirAsia will start its inaugural Ahmedabad route – starting May 31, 2019, with special all-in promotional fares exclusively for AirAsia BIG members from Rs 4,999 one way. Guests can take advantage of the convenient flight schedule with early morning arrival and evening departure, which gives them more time to spend in Bangkok. Ahmedabad is the ninth Indian destination for AirAsia Thailand (carrier code FD), after Kochi, Chennai, Kolkata, Bengaluru, Bhubaneswar, Jaipur, Visakhapatnam and Gaya (seasonal). 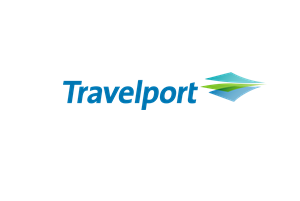 Book from 9-21 April 2019 for travel between 31 May 2019 and 4 February 2020 on airasia.com or the AirAsia mobile app. 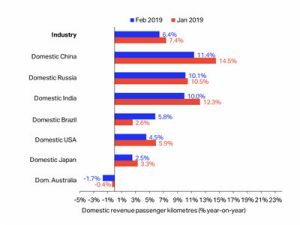 AirAsia Thailand CEO Santisuk Klongchaiya said, “India is a strategic market for AirAsia and our focus is on further growing our international connectivity to the country. This new route will expand the travel opportunities for the people of western India, and we are confident that our unique combination of low fares and award-winning service will stimulate traffic on this underserved route and fuel tourism and economic growth.” AirAsia Thailand has recorded a positive load factor of up to 87 percent on its India routes, with guests travelling between Bangkok and existing destinations in India increasing 7% on-year, translating into economic benefits for both countries. Guests who wish to explore AirAsia’s network beyond Bangkok can make use of the convenient Fly-Thru service, which allows them to transit via Bangkok with baggage checked through from Ahmedabad to domestic destinations such as Chiang Mai, Phuket and Krabi, as well as other Asian cities like Singapore, Bali, Hong Kong, Kuala Lumpur, Ho Chi Minh and Tokyo.